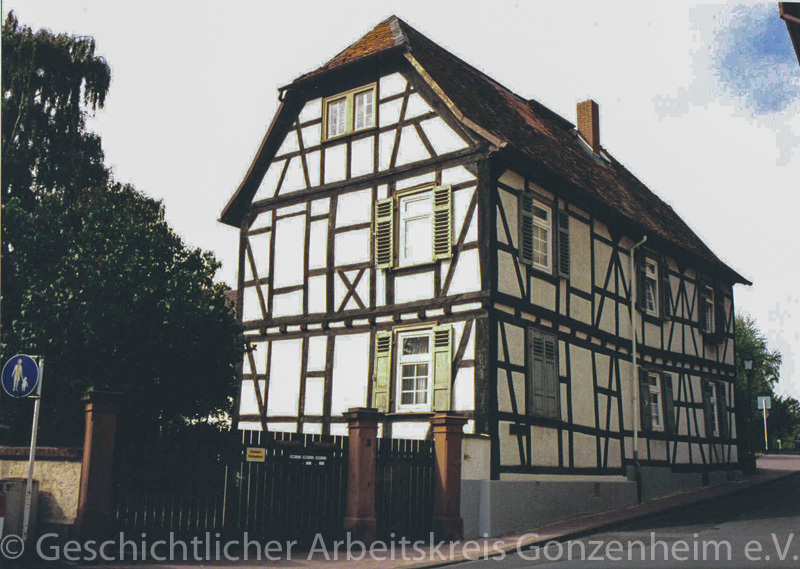 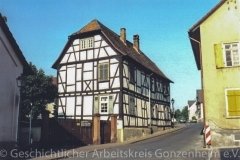 21 – Altes Pfarrhaus | Geschichtlicher Arbeitskreis Gonzenheim e.V. 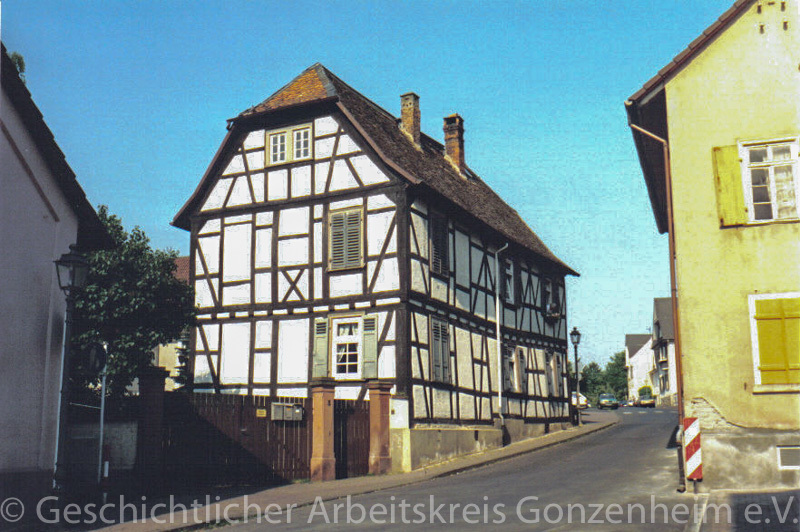 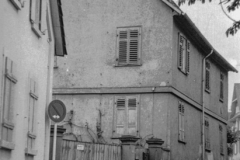 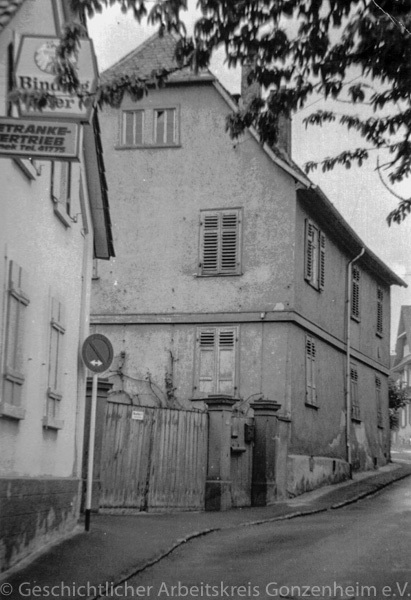 The house was built in 1728 and was used as the Protestant parsonage until 1956 when it came into possession of the city of Bad Homburg. Today it is a private home.